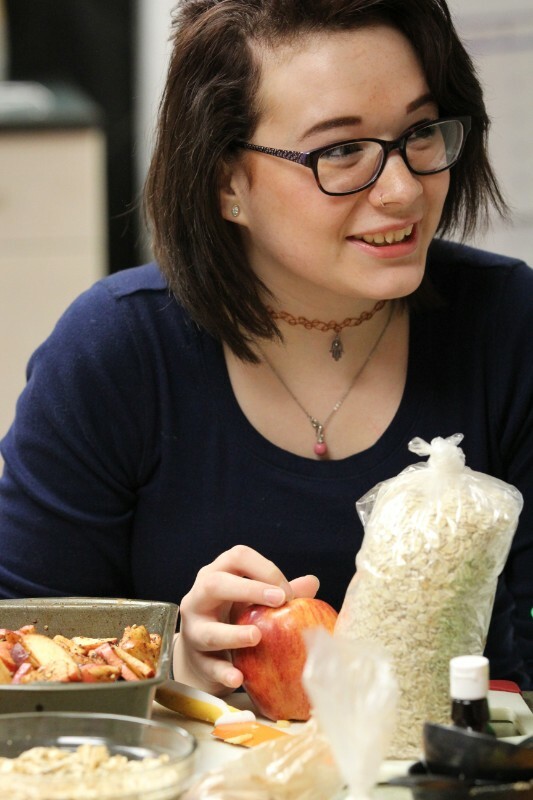 Collective Kitchens ‹ CHEP Good Food Inc.
A collective kitchen is a small group of people who pool their resources to make healthy, low cost, and delicious food in bulk that they take home to share with their families. Each group sets a goal together and decides what to cook. 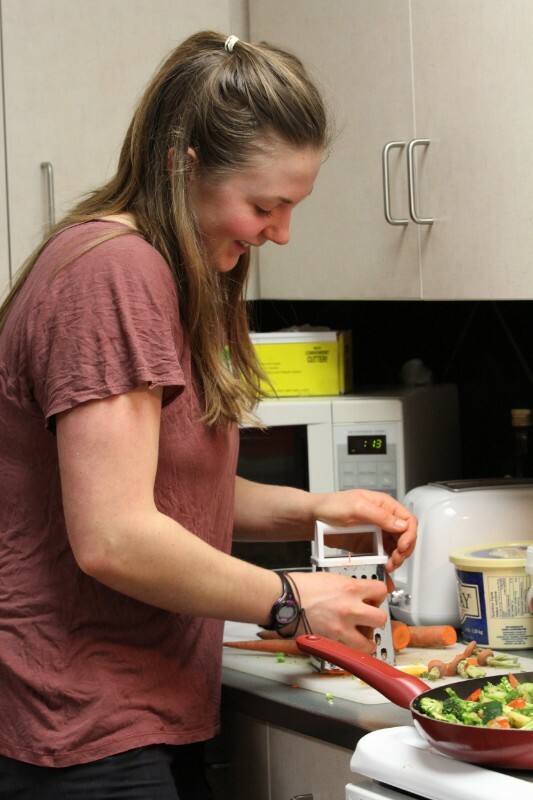 Past goals include: learning how to make dishes from different cultures, making a variety of easy freezer meals, and adapting favourite recipes to make them healthier. Each kitchen has a limit of six families, including the leader, per session. 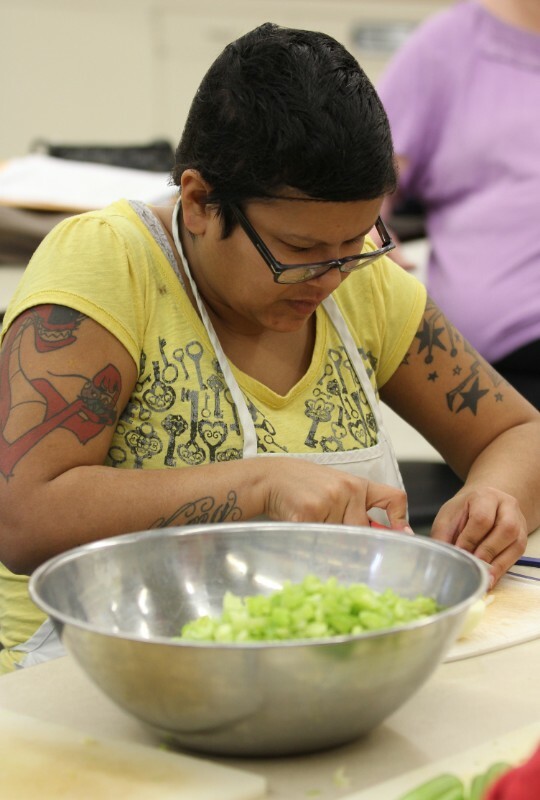 The Collective Kitchen Partnership through CHEP Good Food is able to provide partial funding for sessions facilitated by one of our trained collective kitchen leaders. 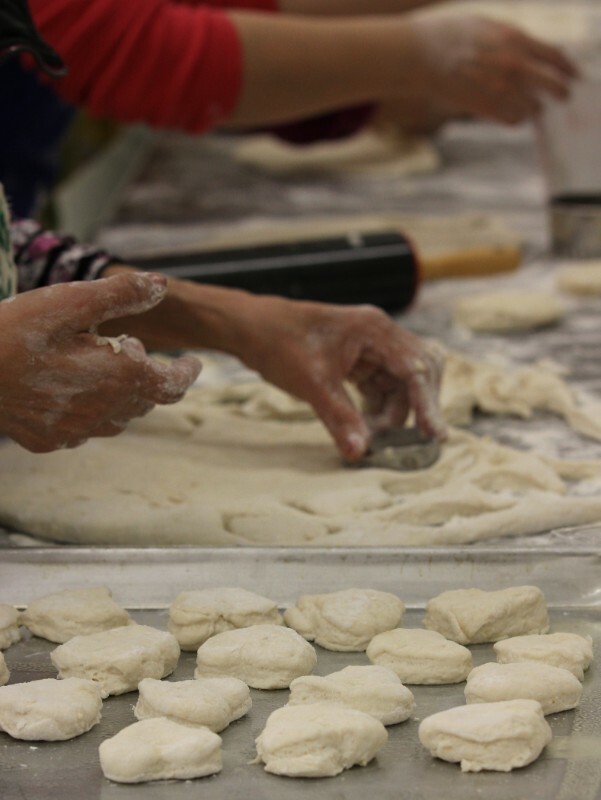 The funding available varies from kitchen to kitchen, based on needs. 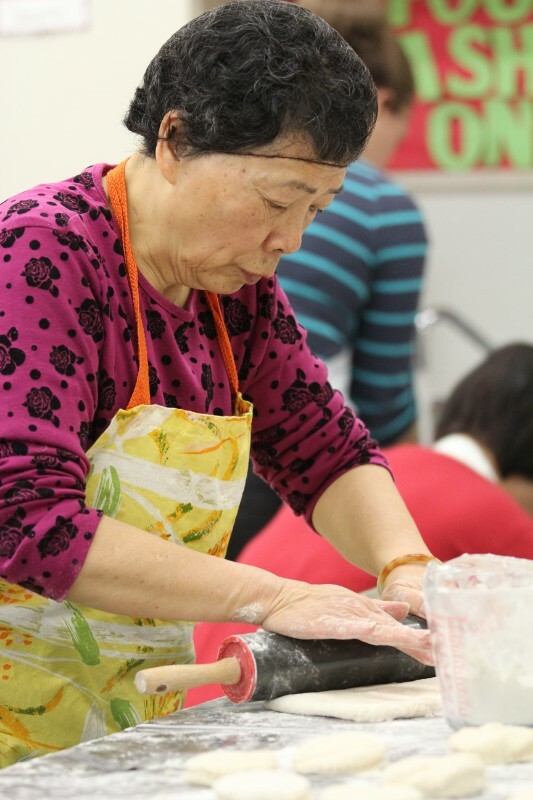 For those who are interested in trying out collective kitchens one class at a time, we offer several sessions a year. Each session cooks once a week for five weeks. Pre-registration is required, though you have the choice of how many classes you attend within the five weeks. The cost is $5 per family, per class, with subsidies and childcare available by request. Maximum 10 spaces per session. 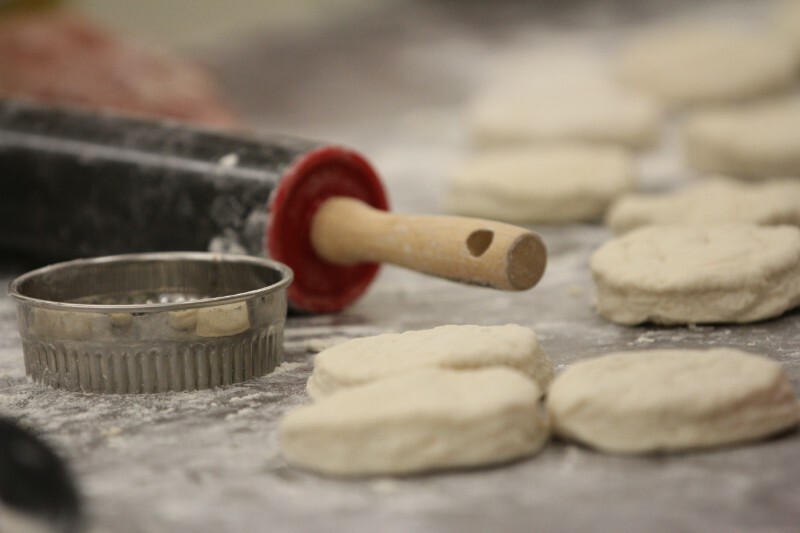 Check our Calendar in the fall for all Collective Kitchens events. 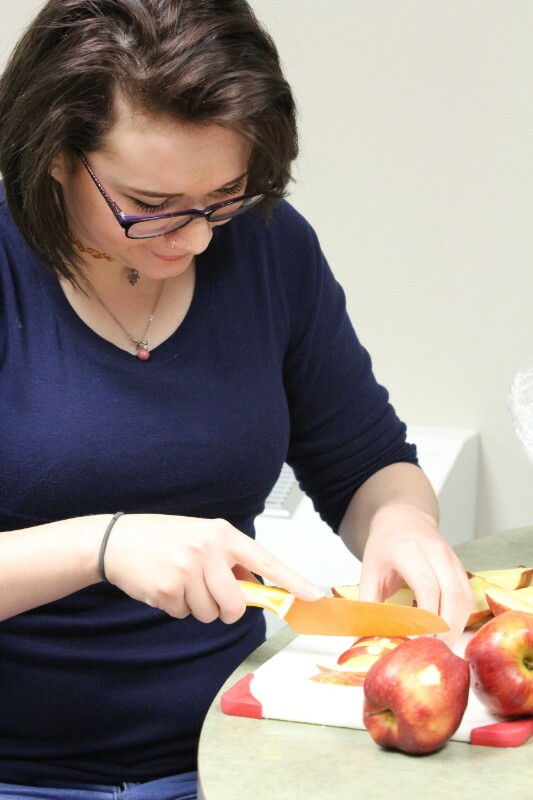 Every fall, we look for leaders to help facilitate collective kitchens around Saskatoon. Leaders are trained and supported by the Saskatoon Collective Kitchen Partnership, and receive honorariums for their efforts. 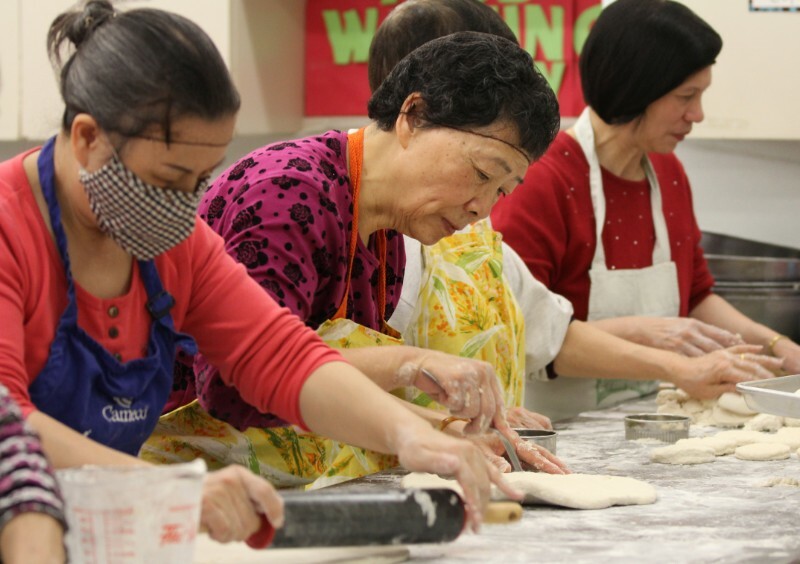 In addition to coordinating and organizing a group of individuals, each leader manages money, sets meeting dates, and assists the group members through the process of planning, shopping and cooking. Leaders also must take a Food Safe Course that is paid for by CHEP Good Food. 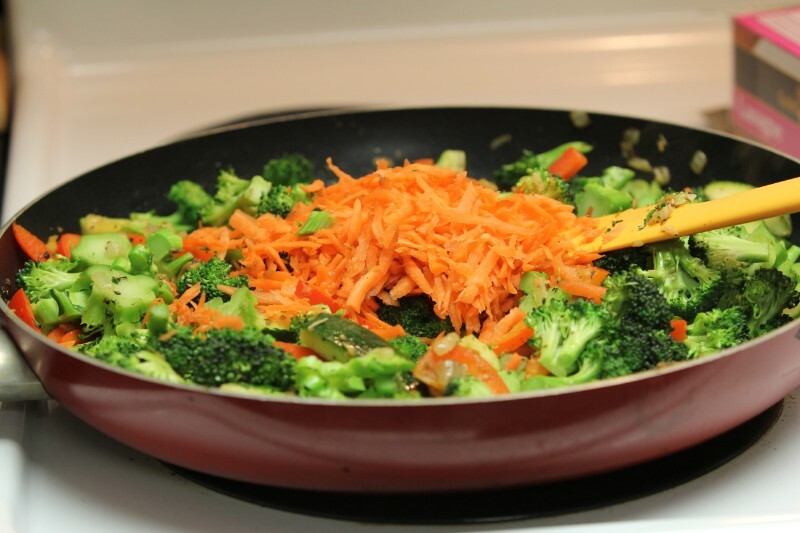 Depending on their nutrition background, leaders may be required to take the Power of Food workshop, usually scheduled just before leadership training takes place. 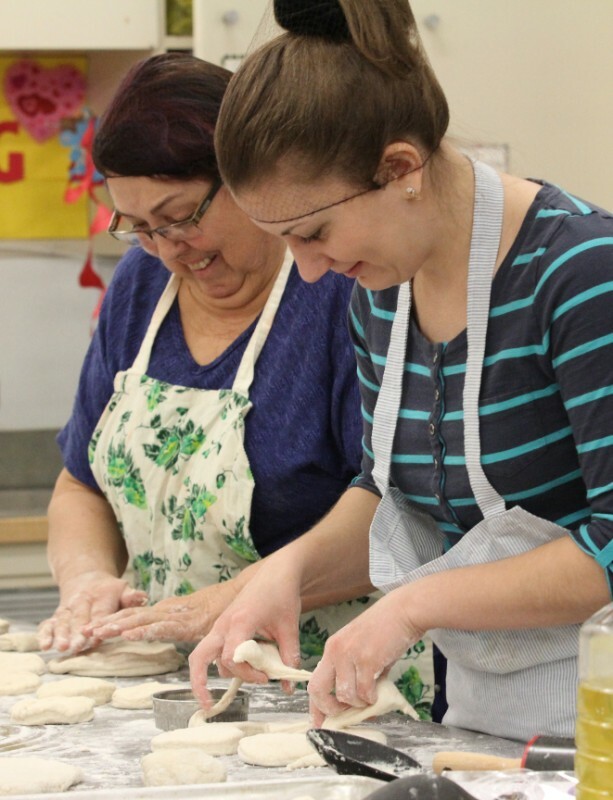 For more information or to register for our upcoming Drop In Collective Kitchens, please email our Collective Kitchen Coordinator or call 306-655-4575 ext. 223.